Most of Padgett's paintings are set around Hutton, Longton and Sollom - semi-rural villages in the North West England. Other pieces are from his pilgrimage to Provence, France to visit some of the places where Van Gogh worked. 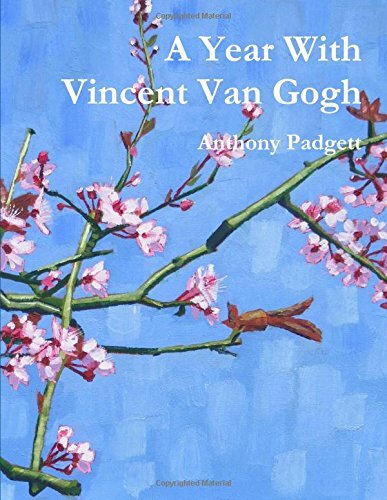 A Year With Vincent - AMAZON listing. A Year With Vincent - LULU listing.